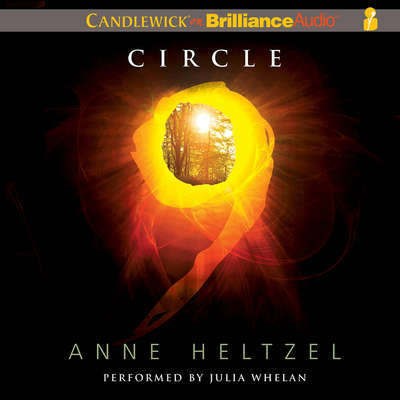 Anne Heltzel, author of Circle Nine. earned an MFA in creative writing from the New School. Currently she lives in New York.